Your Portfolio Performance Will Dictate Your Future - Ensure You Are Invested in the Best. Our research team analyse all funds across all sectors, identify the funds and fund managers that consistently outperform 75% of other funds. They create 6 risk based portfolios using the best fund managers in the relevant asset classes. Subscribe to Yodelar and access these portfolios. 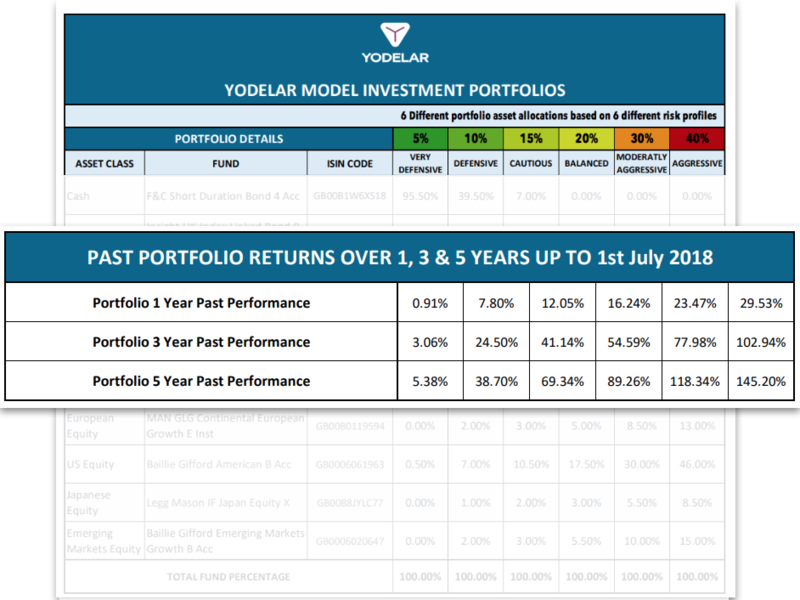 Updated every month for performance, our research team monitor 6 risk-based portfolios of the top fund managers, and provide this in the Yodelar Investor Magazine. Funds that have consistent top performance. 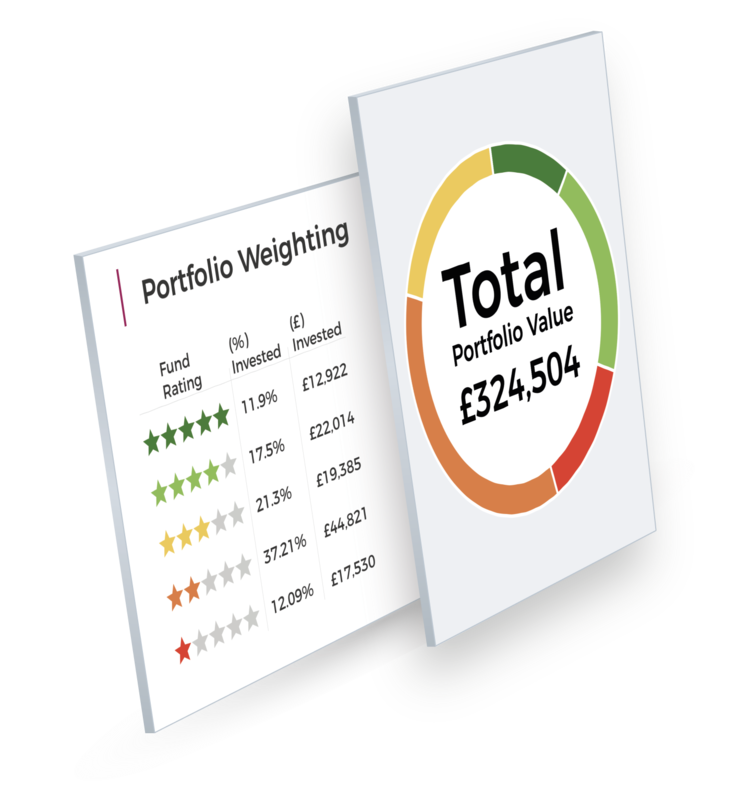 Our model portfolios demonstrate how you can achieve much more effective returns as an investor if you educate yourself to understand which funds area poor performing and whicg fund managers are consistently top performing within their relevant investment sector. Register Today! Yodelar is not regulated to offer financial advice. We provide an information service. Should you require advice, please contact our support team. As part of your portfolio analysis, we will compare the performance and volatility of your portfolio to the performance of a top performing portfolio. Compare your portfolio and access our top performing portfolio Report.